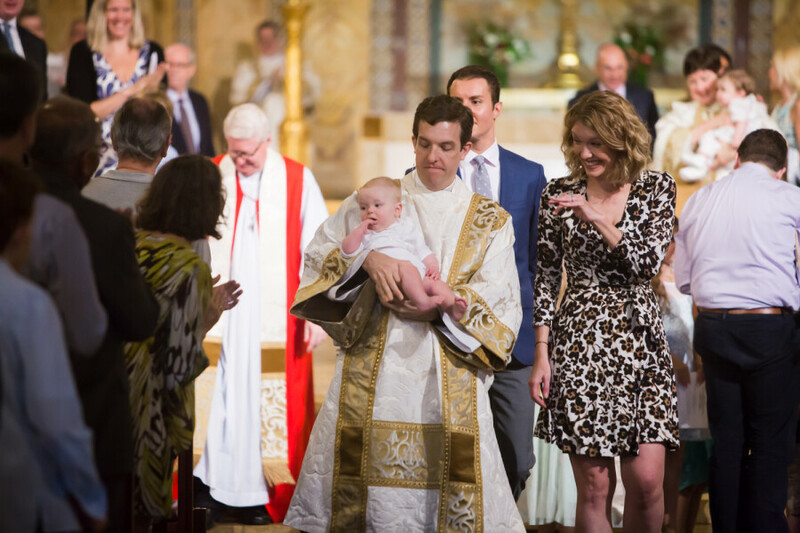 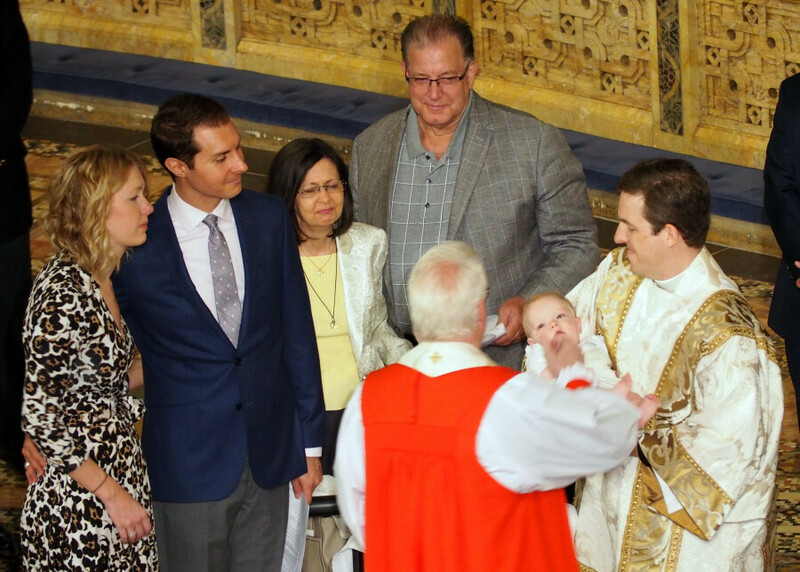 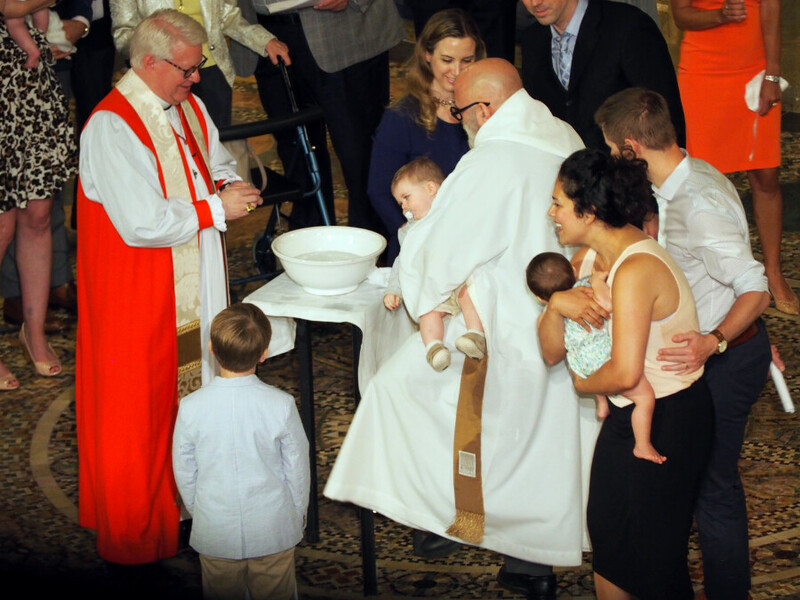 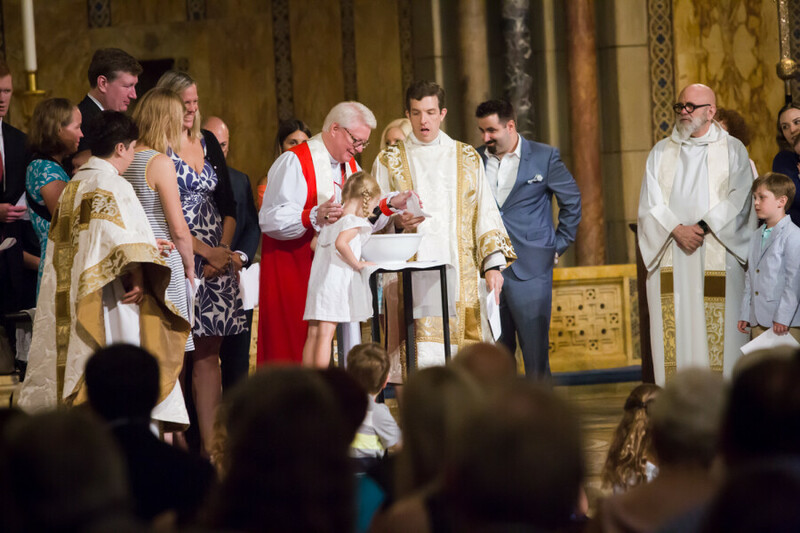 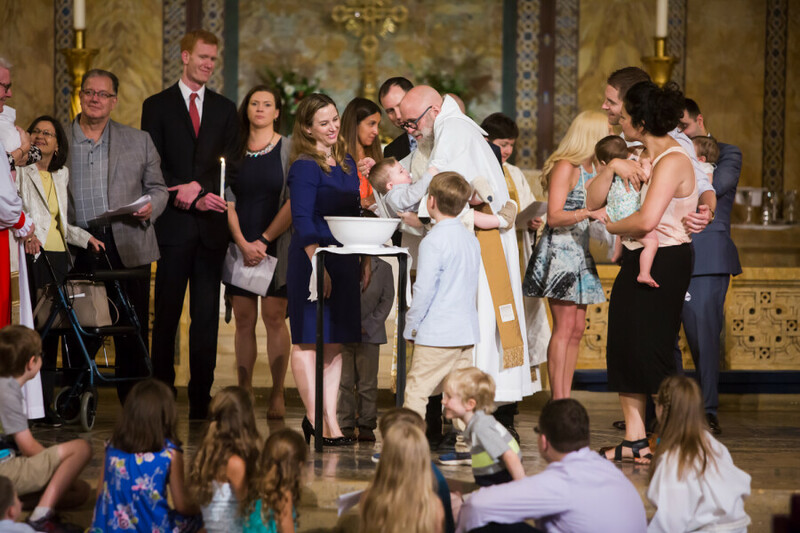 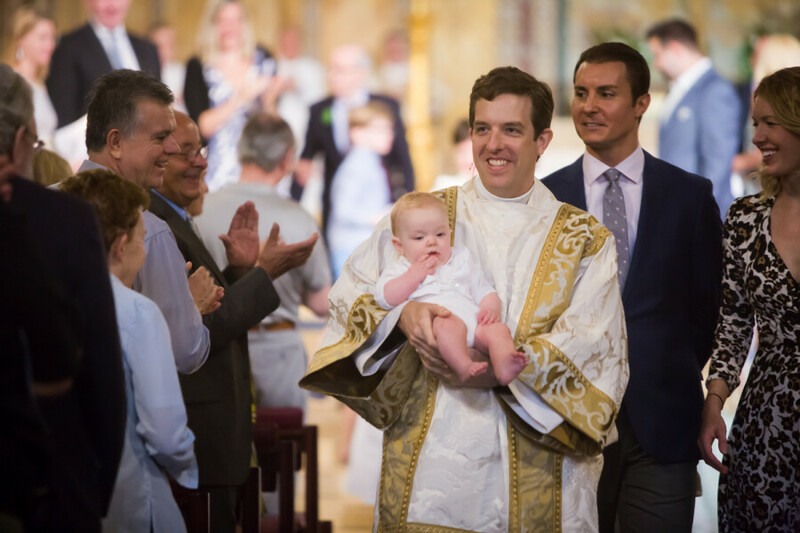 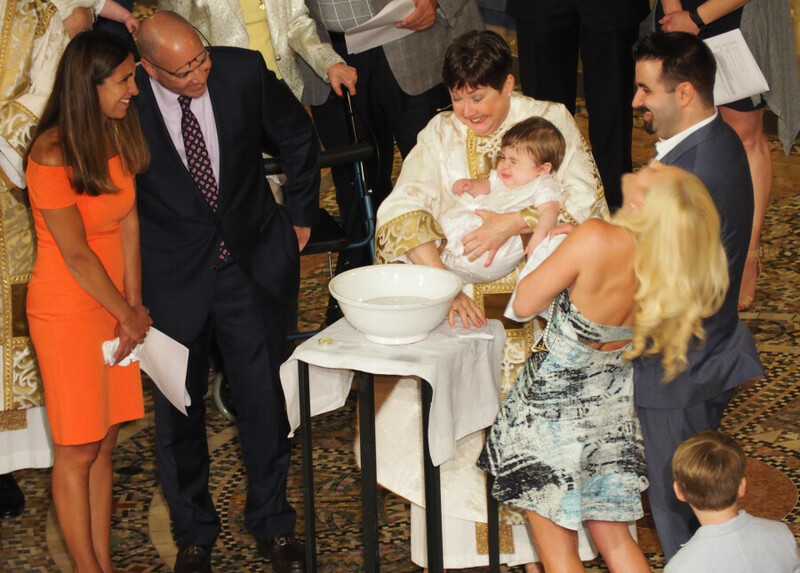 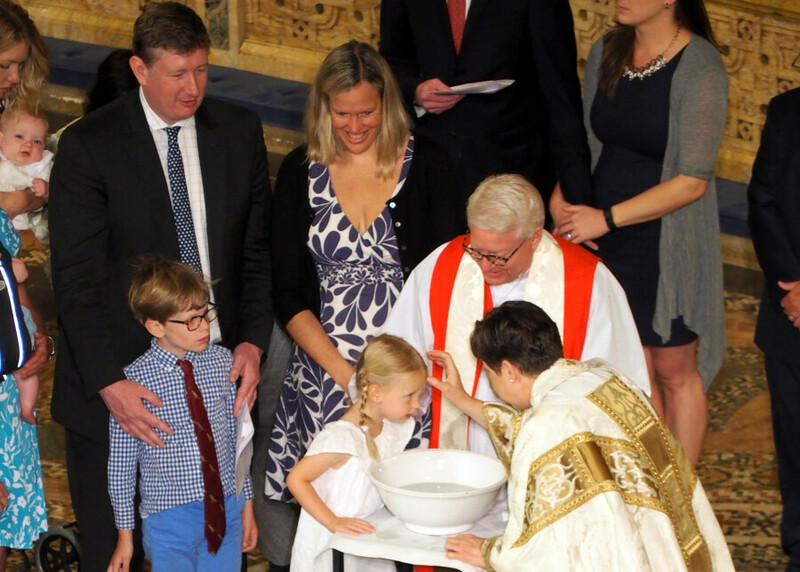 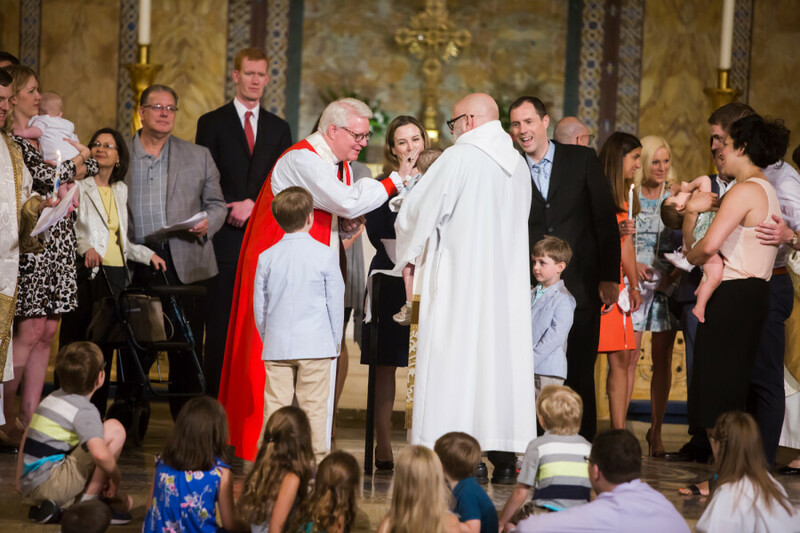 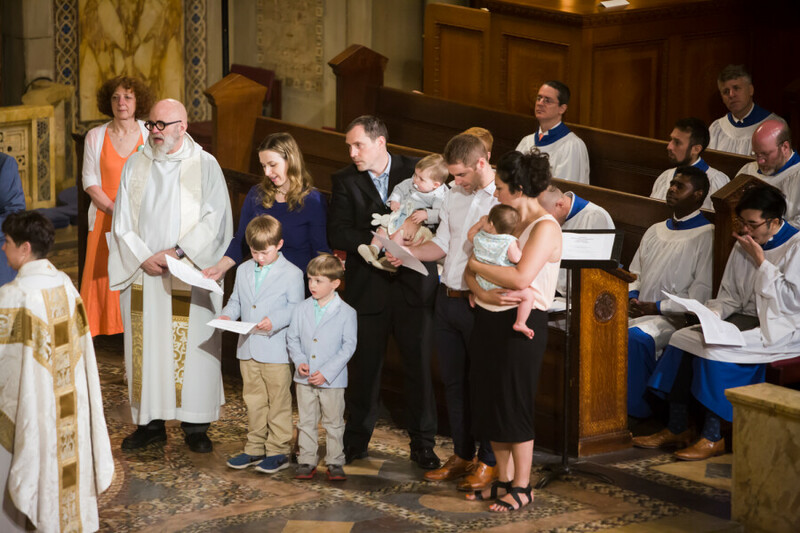 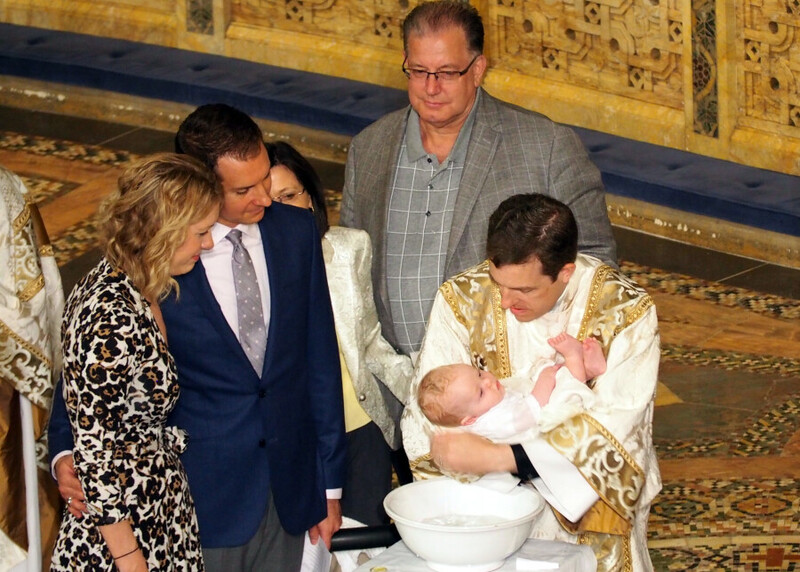 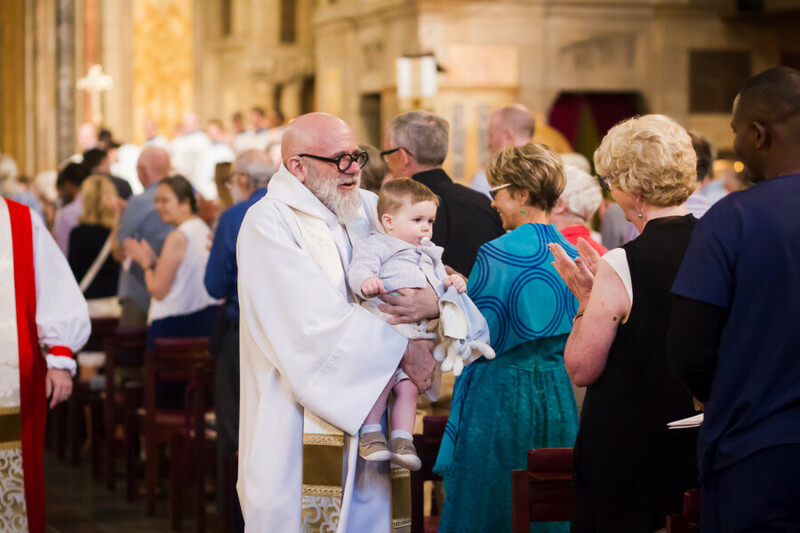 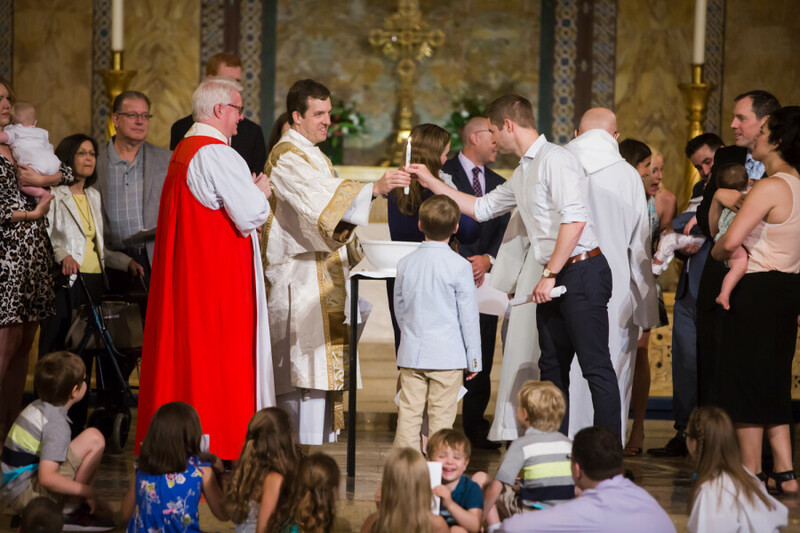 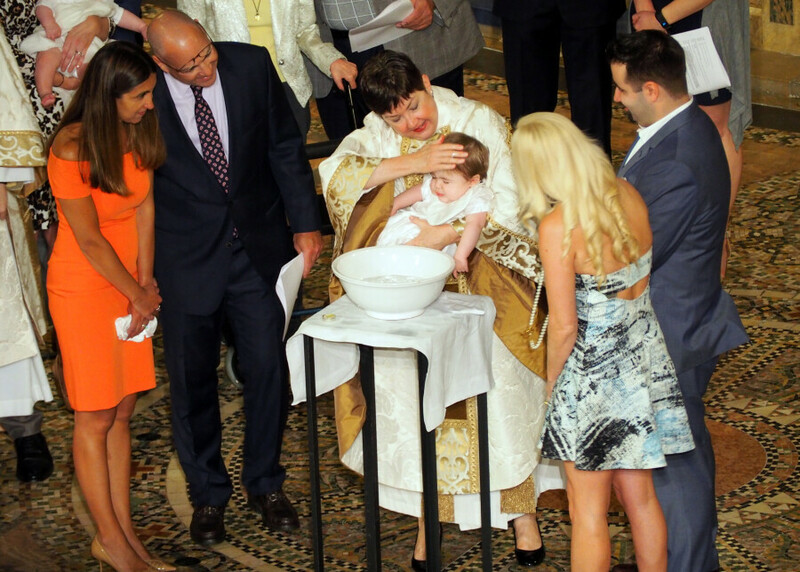 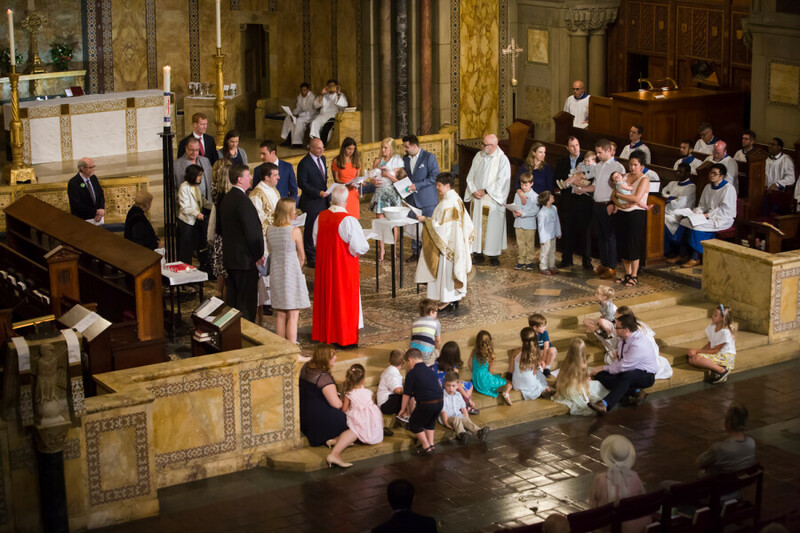 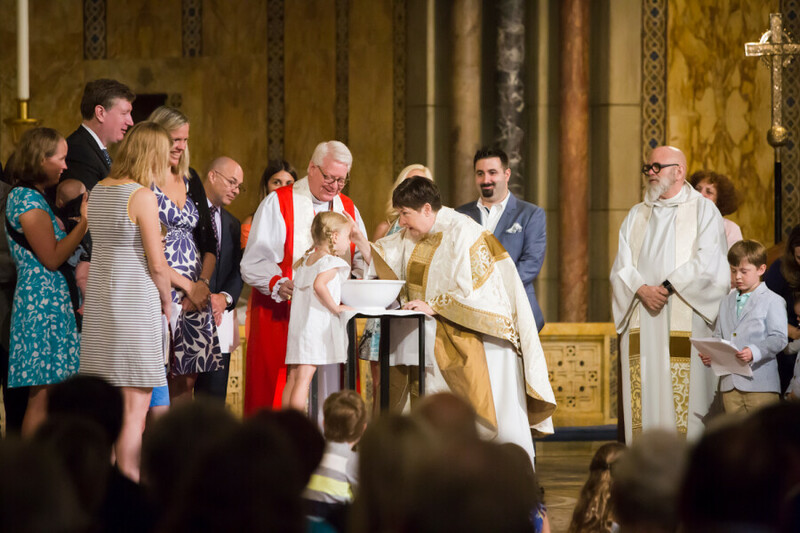 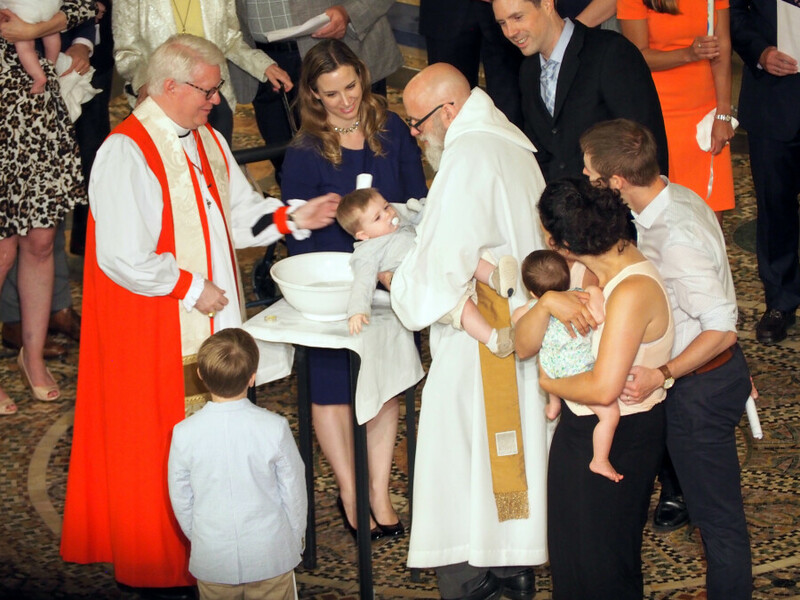 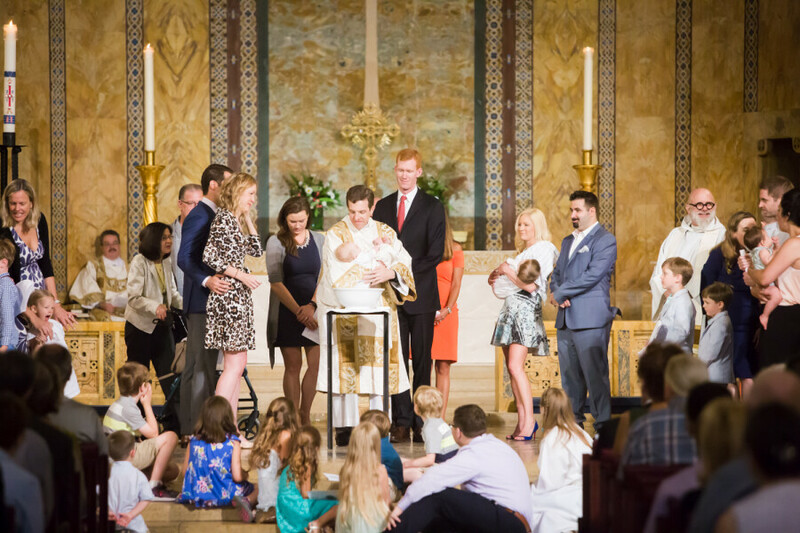 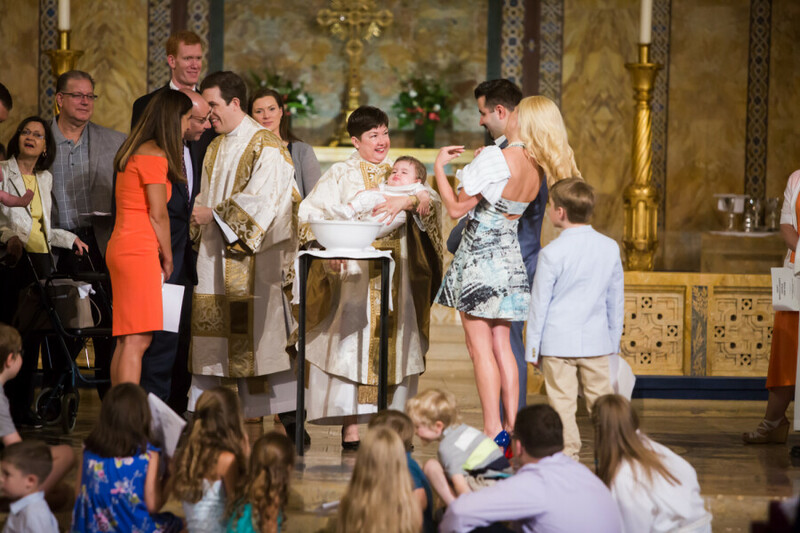 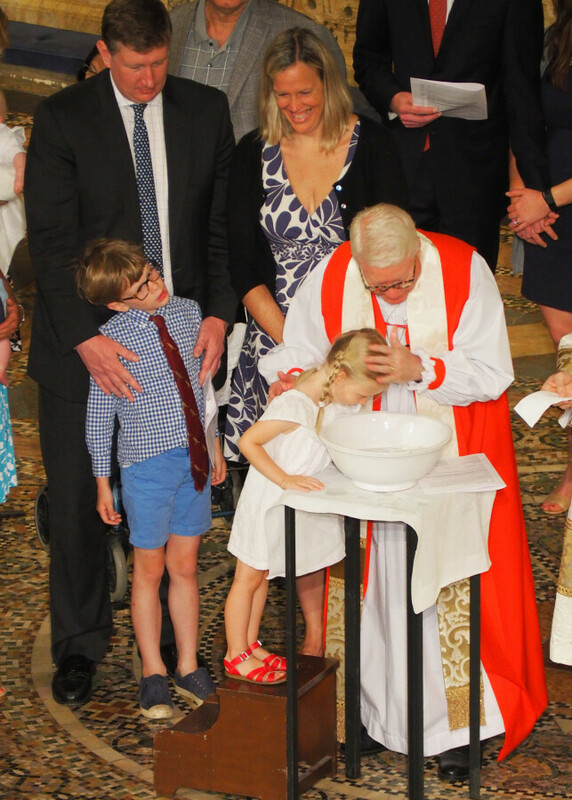 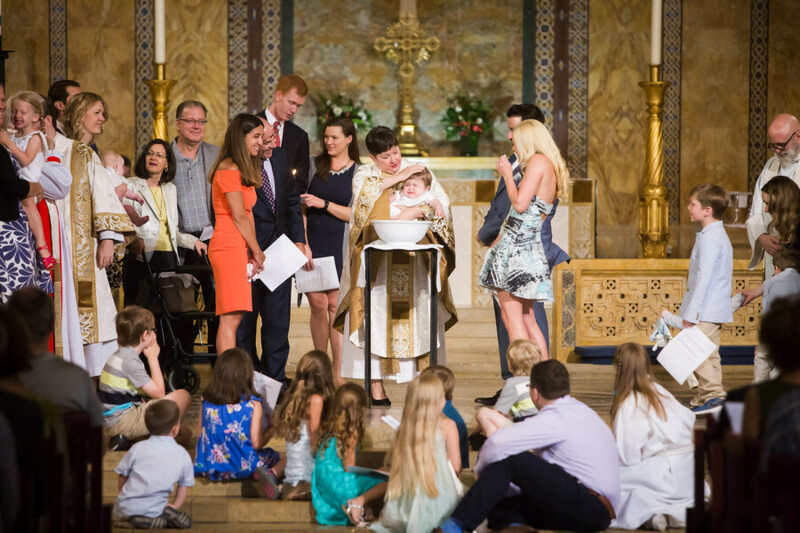 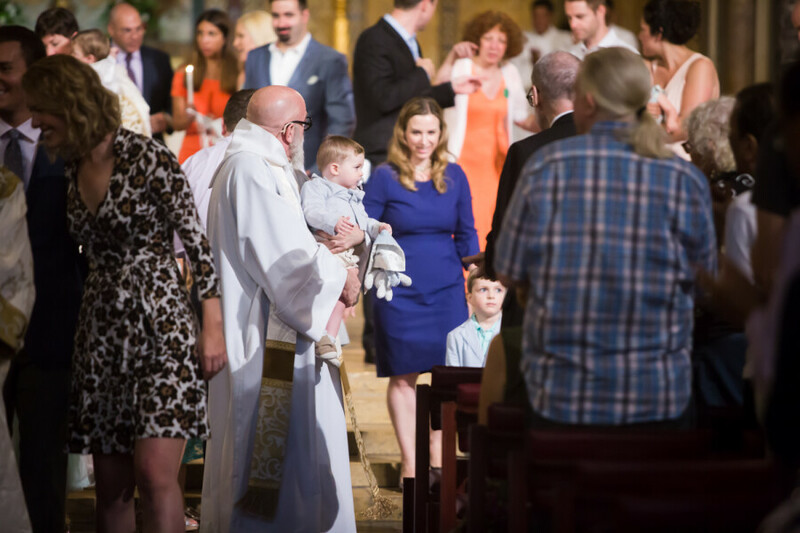 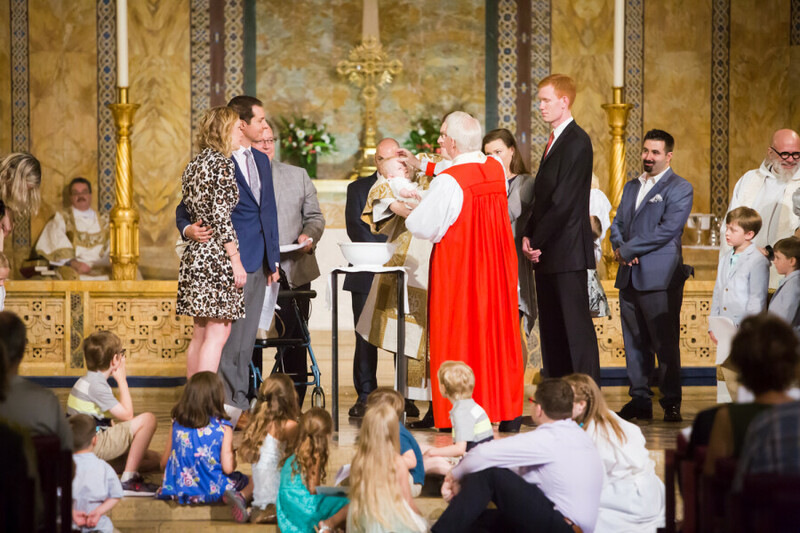 We were delighted to celebrate the baptisms of four children this Sunday. 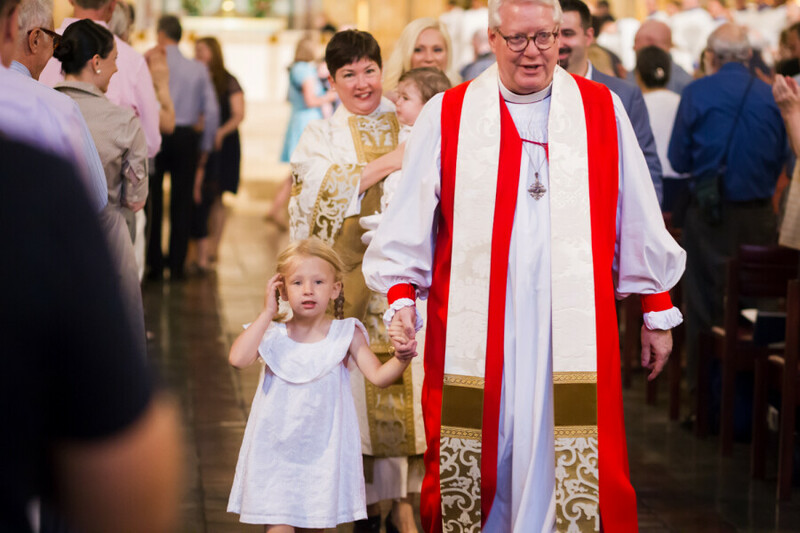 Thanks to Tim Martin for sharing photos. 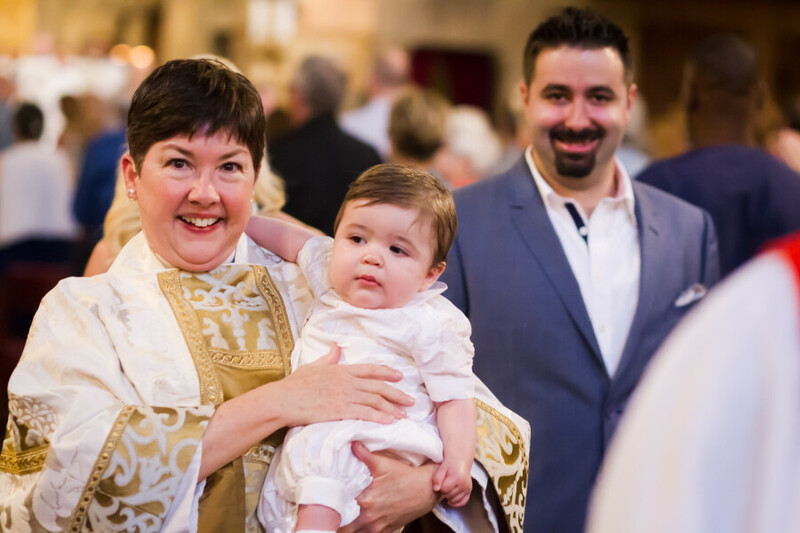 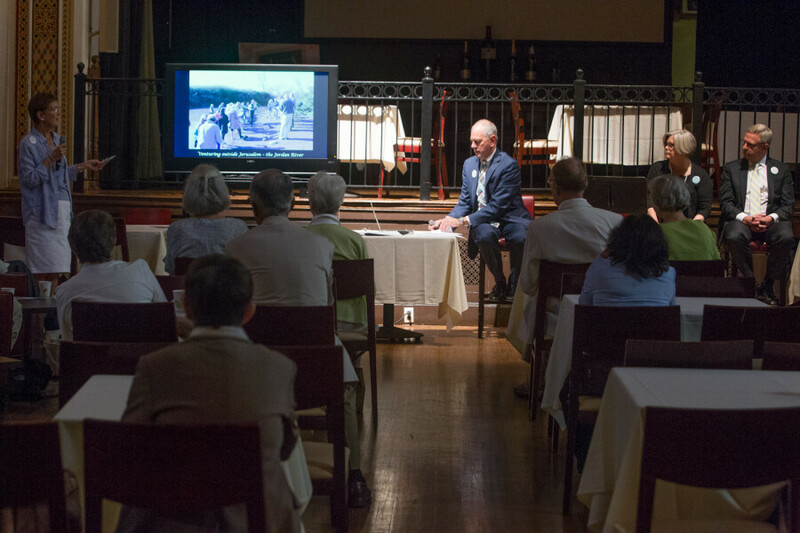 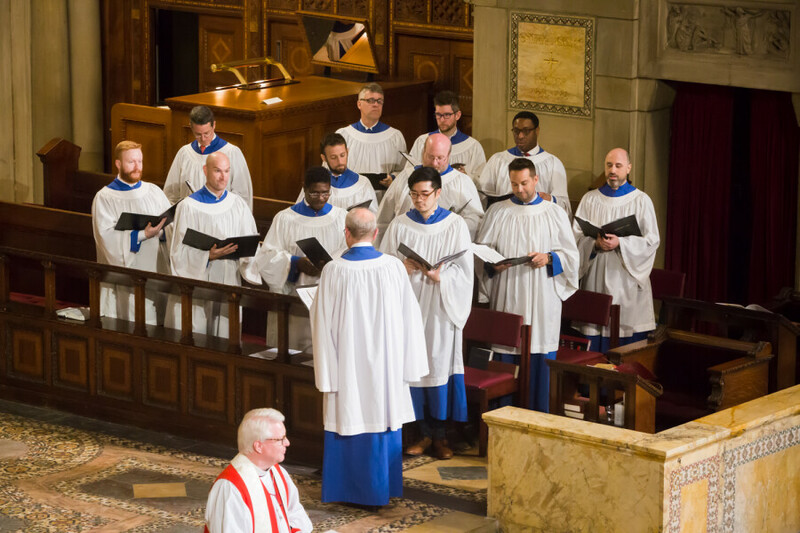 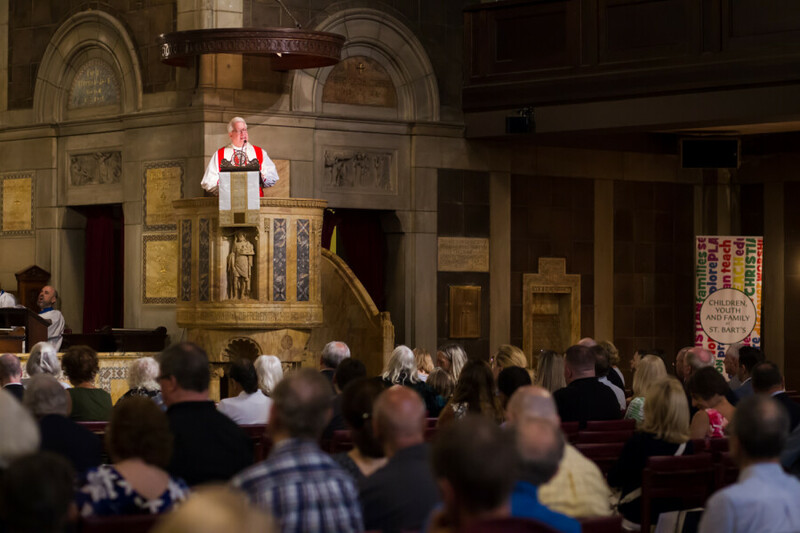 Our Forum featured a presentation on from parishioners who recently made a pilgrimage to the Holy Land and our Summer Festival of Sacred Music featured music for men's voices.